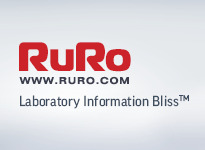 RURO, Inc., a leading developer of innovative research productivity tools, is pleased to offer the FreezerPro ColdTrack RFID Kit, a fully integrated RFID solution for labs of any size specializing in the collection and management of frozen samples. Sartorius Stedim Biotech (SSB), a leading international pharmaceutical and biotech supplier, has entered into a global sales partnership with Umetrics AB, a Swedish software manufacturer. Umetrics is a highly specialized, leading provider of chemometrics software worldwide for modeling and optimizing biopharmaceutical development and manufacturing processes. 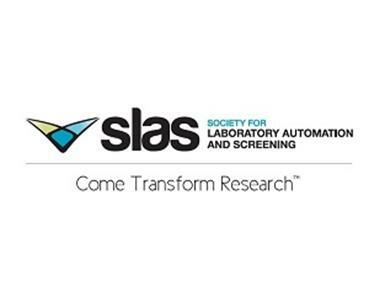 December 2012 marks the Society for Laboratory Automation’s (SLAS’s) thirtieth month as a scientific community. To recognize this milestone, the 2012 SLAS Annual Report by SLAS CEO Gregory F. Dummer, C.A.E., is now available for review at the SLAS Electronic Laboratory Neighborhood e-zine at http://www.eln.slas.org/story/1/84-vigor-and-value-the-2012-slas-annual-report. PACS will provide short courses and technical presentations in Philadelphia, Pennsylvania at PittCon conference in March 2013. Organizations aiming to market safer chemicals and chemical formulations—or avoid regulatory challenges—can now automatically assess their ingredients against industry-accepted health and environmental data. ChemSW's new Safety Inspection Live;® solution has been awarded the best new EHS Software product of the year by Occupational Health & Safety magazine. 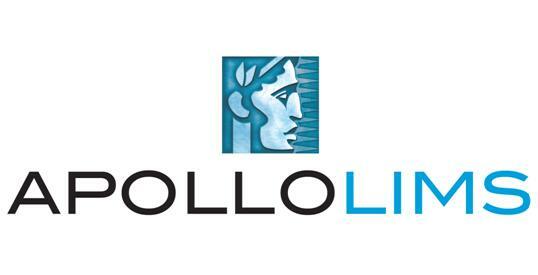 The annual award program recognizes outstanding new products in the industrial hygiene marketplace. Safety Inspection Live is ChemSW's latest solution for Environmental Health & Safety professionals and enables users to record safety inspections using their smartphone, tablet, or laptop to manage safety data in real-time. Agilent Technologies Inc. and SRI International today announced they have signed a licensing agreement to offer laboratory research customers a package that combines Agilent's latest release of GeneSpring GX, GeneSpring NGS, Mass Profiler Professional and Pathway Architect version 12.5 with SRI International's complete BioCyc Pathway Database Collection. 12/13/2012 - Registration for Mercury 2013 is now open! Members of the Society for Laboratory Automation and Screening (SLAS) elected three new representatives to serve on the SLAS Board of Directors for three-year terms effective January 1, 2013.